In 2010 ISAAC brought to us “Be the Beloved Community” under the leadership of Executive Director Rachael Tanner and Community Organizers Jomil Wells and Rev. Nathan Dannison. I thank them for this powerful foundation and their awesome work! The year 2017 has brought fear and concern of the unknown, as well as divisiveness as a nation. We at ISAAC proclaim we will not shrink in fear nor shut our eyes to injustice; but we will continue to stand firmly and to work tirelessly together to ensure social justice for all in our community. ISAAC invites you to Be the Beloved Community Part 2. By participating in ISAAC programming, you and your congregation/organization can be part of the revolution in values required to establish the Beloved Community. With the power of agape love at the center, Kalamazoo County can become the Beloved Community. How far have we come towards realizing the Beloved Community? 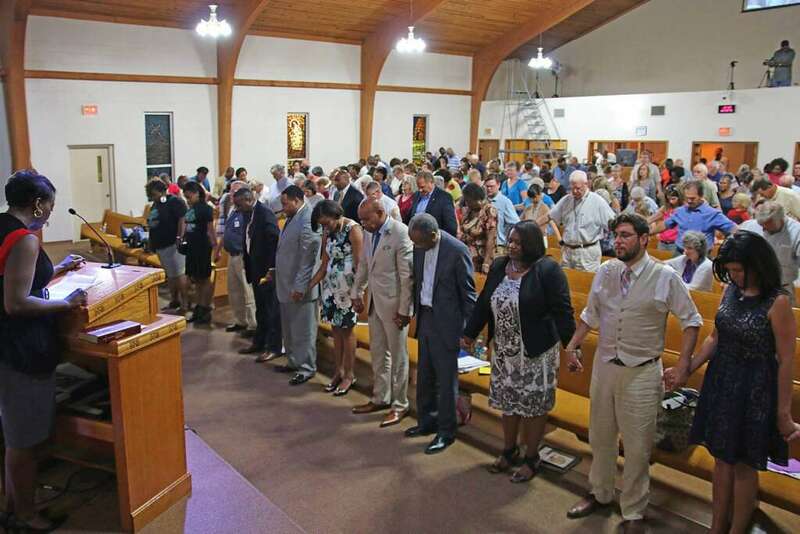 Looking at our segregated worship services, noting the rising violence and continued discrimination against racial, religious and other minorities and realizing the recent national transitions, we could say we are not as far as we ought to be and there is danger of moving backwards. Join us this year! More details will soon follow.